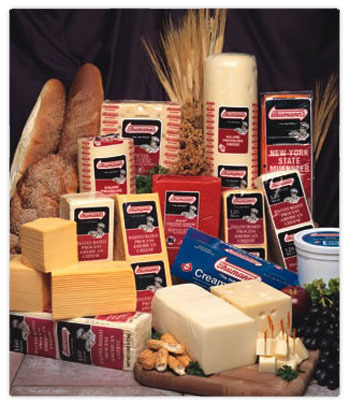 Western Deli Provisions is one of Colorado's leading suppliers in the specialty food service industry. We are continuously adding to our large chilled, frozen and extensive range of products for food service establishments including convenience stores, delicatessens, restaurants, cafes, diners, and gourmet food stores. 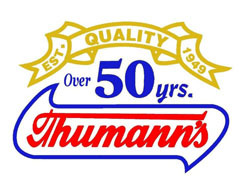 Aside from being the exclusive distributor of Thumann’s brand delicatessen products in the Rocky Mountain Region, Western Deli distributes products from several premium brands.